Doll Bones was listed as a Sunshine State Reader (for Florida) for 2014. I decided to read it to prepare for the upcoming year's book club. I will be honest, I was not crazy about the idea of reading the book because I the 80s movie "Chuckie" has ruined me. So of course the creepy cover was not a plus for me. Thankfully, though, the story wasn't really about the doll or the ghost. Doll Bones was not as scary as I thought it would be (thank goodness). If I had to classify it into one category, I think I would say it was more of a coming of age story than a ghost story. The creepy ghost living inside the doll was ghost was secondary. The one thing that really set Doll Bones apart from other middle grades books that I have read was the believable emotions between characters. Holly Black did a great job showing the budding complexities of preteens. Zach, Poppy, and Alice have differing home situations, and each child has a reason for continuing the quest set before them. They are each at a very delicate time in their lives, where many things are changing and they don't know how to deal with those changes. This book has a great message about growing up and friendship. 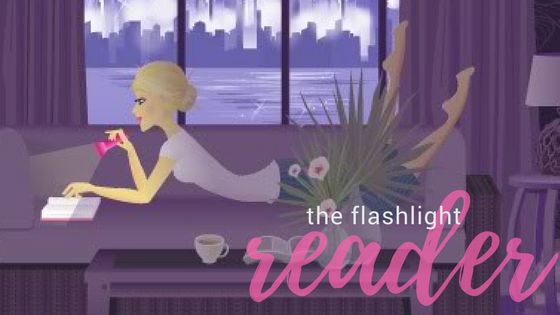 Any reader will be able to find something to relate to, regardless of gender. It is also has a quick pace to keep a younger readers' attention. Without a steady supply of mystery and action, a younger reader might get lost before finishing nearly 250 pages. I felt like the various plots merged well together and kept the pacing on track. The ghost story helped fuel the quest and kept the characters engaged, which in turn kept me as a reader turning the pages. 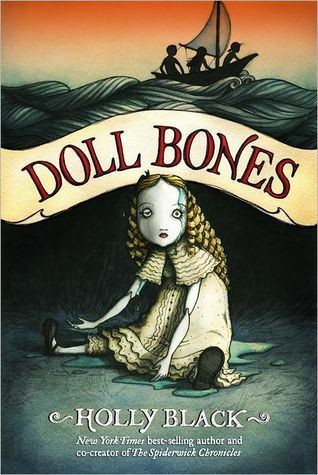 Overall, Doll Bones is best suited for readers ages 10-12 (maybe I bit younger if they can handle the length of the book). I actually wish it was slightly creepier, but I love that it mixed in a lot with the story. This one was also a Newbery runner up I believe. It definitely had some great messages and good characterization. I was going to ask, then you answered my question in the post, what grade level you think the book is aimed at. Thanks for this review.